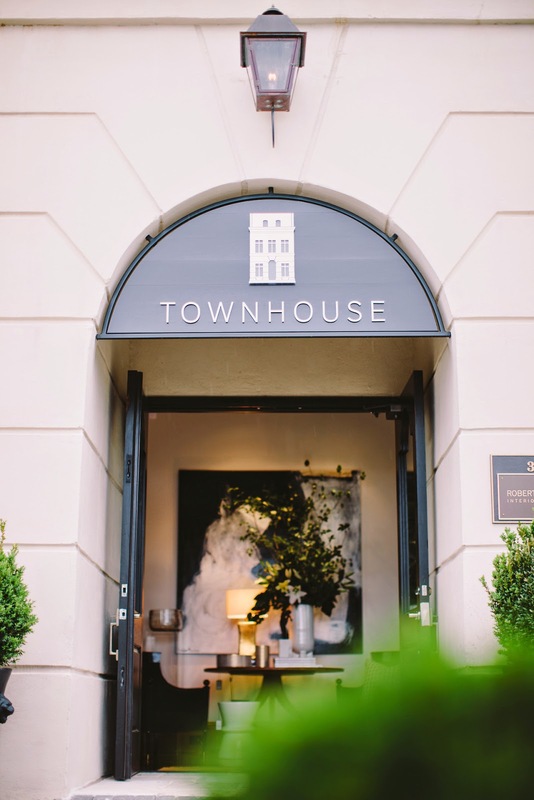 Atlanta Homes and Lifestyles recently featured Robert Brown's Townhouse. 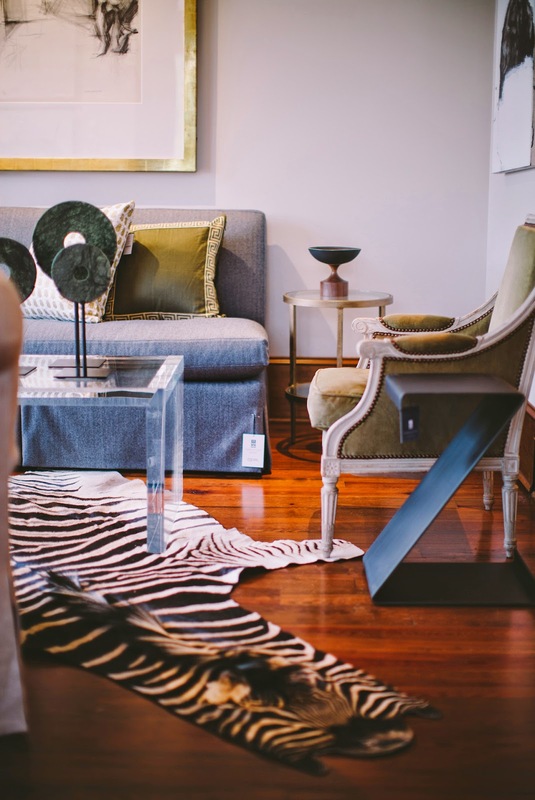 The article explains the new retail experience which provides a place for designers to shop, but also displays Bob's refined menswear-inspired aesthetic. 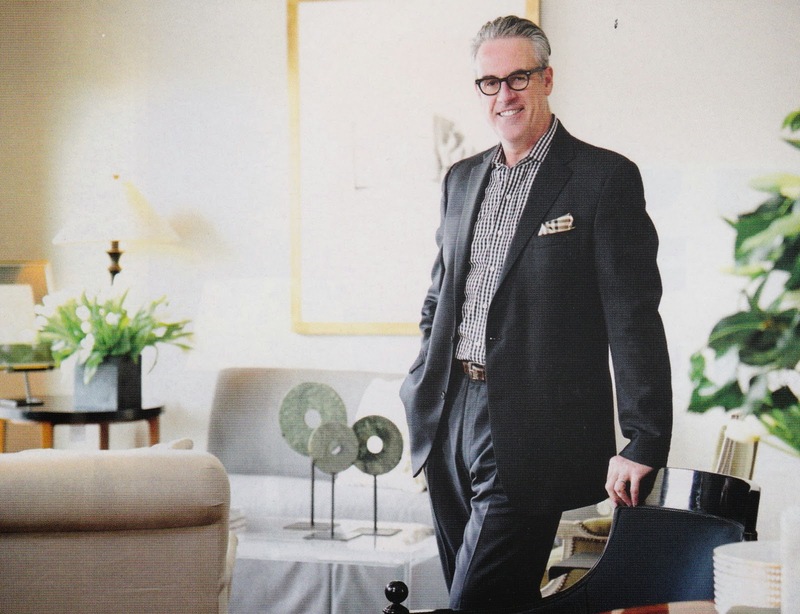 Robert Brown is also calling his Townhouse a design laboratory. 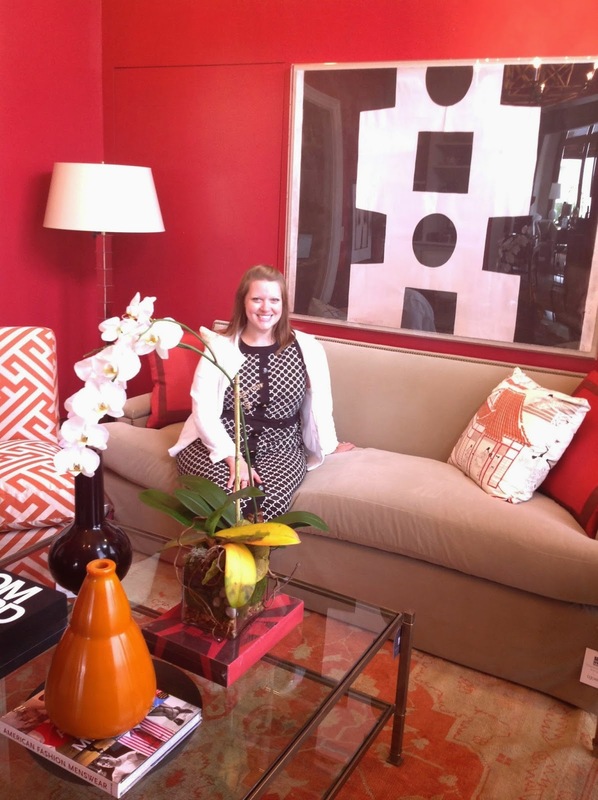 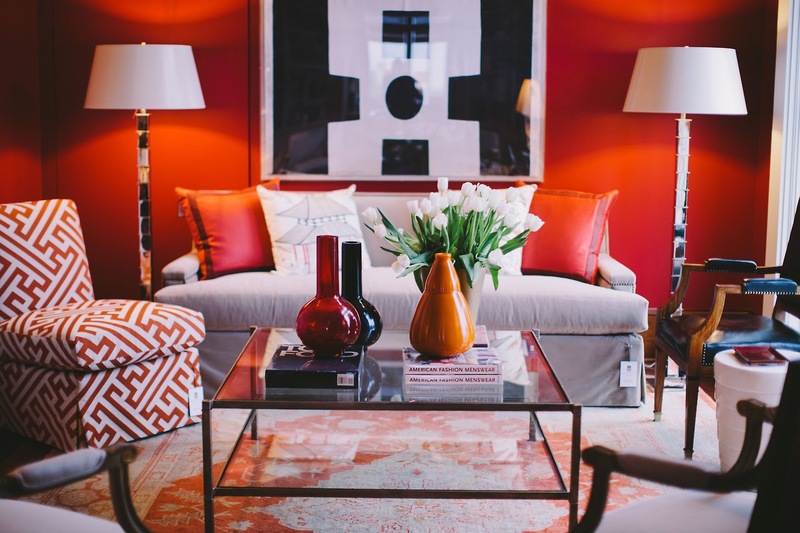 For example, the bold red living room shows his experimentation of paint color. 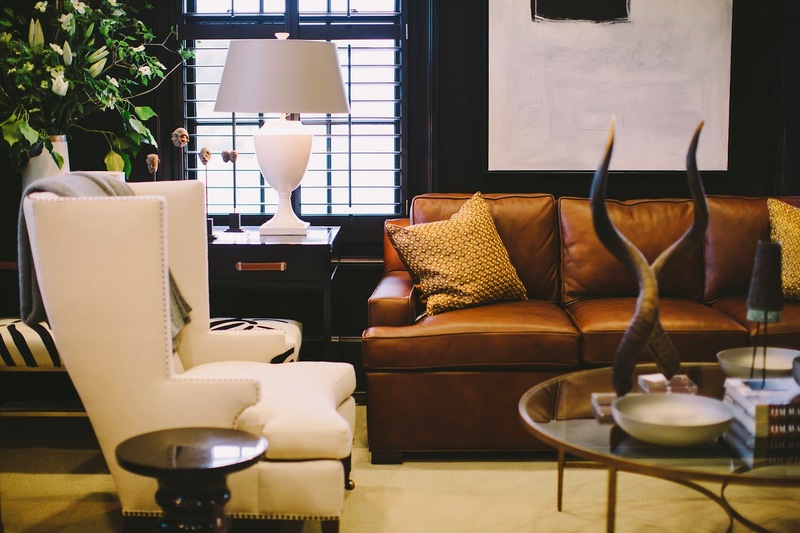 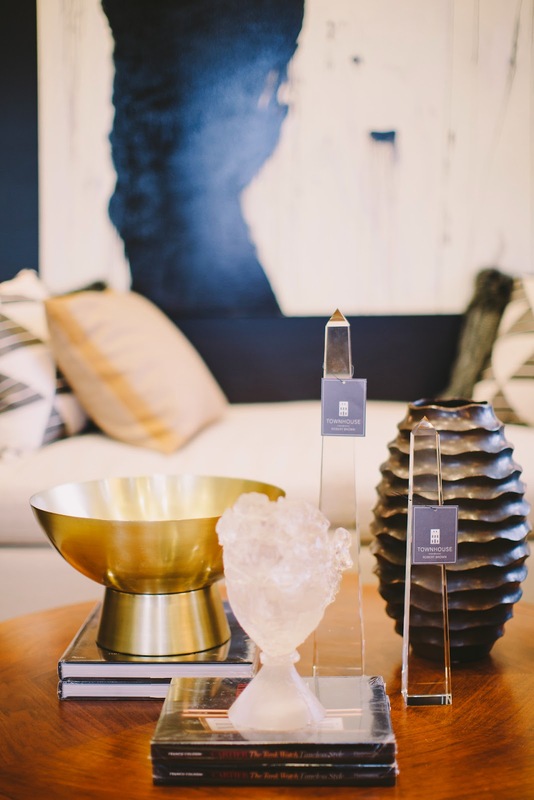 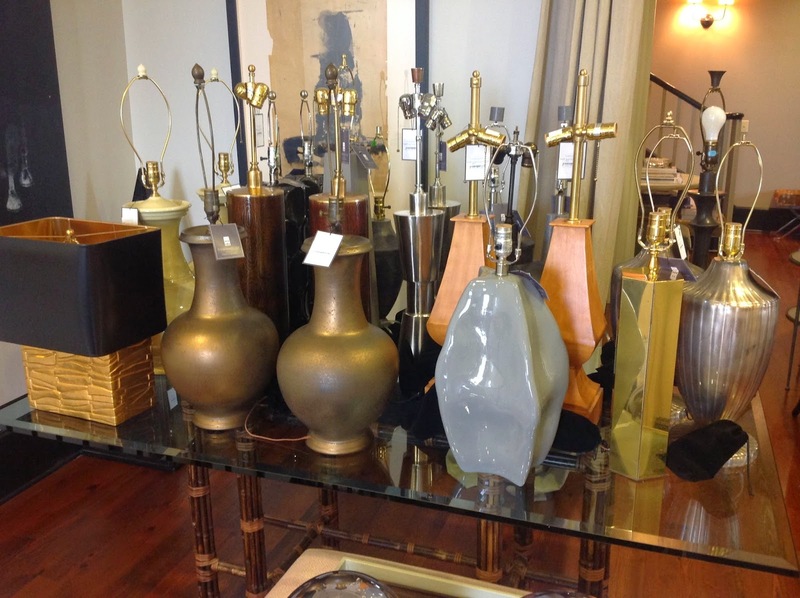 Check out more of Bob's furniture in our showroom or next door at Townhouse. 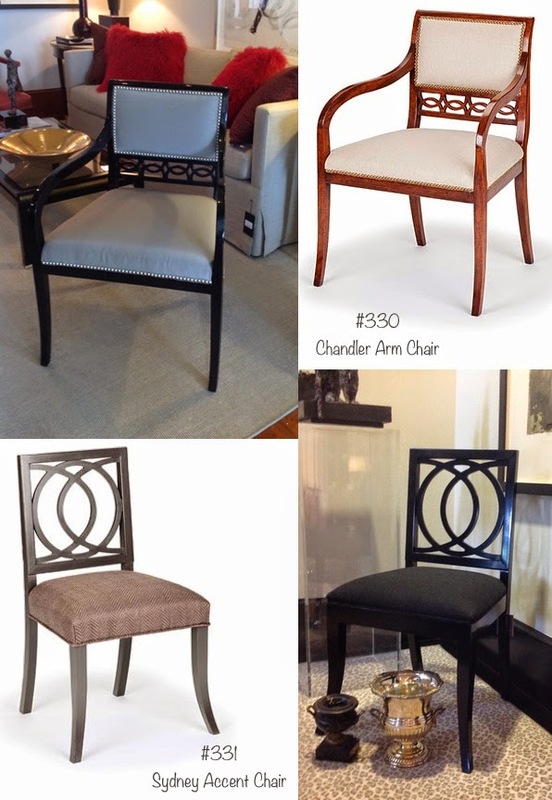 We checked out the Townhouse ourselves, and we spotted some of our furniture Robert Brown Designed for MacRae!